WILTSHIRE Council has failed miserably in one of its first tasks - that of organising its own election. 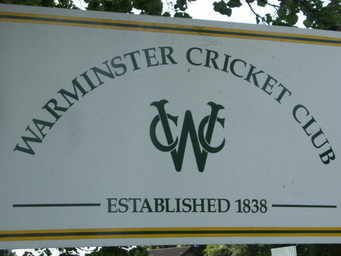 All 3,700 electors in the Warminster West division will be expected to use the Warminster Cricket Club pavilion as their polling station. Around 40 per cent turnout is about average for this sort of election so around 1,500 people could have been expected to vote. 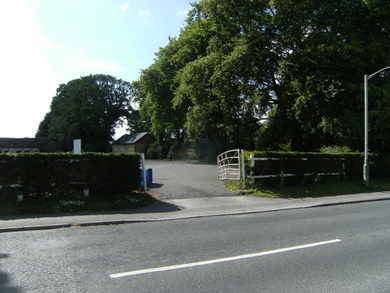 The polling station is a long way from almost all of the centres of population for this division and at the top of a steep one in ten hill and there is no public transport. Many elderly people, especially those living on the Portway estate, will simply be unable to get there because they do not have cars or the stamina of a triathlete. Polling is usually fairly light during the morning with the big rush between 6pm and 8.30pm when as many as 300 people per hour can be expected to try to vote. "The gateway is not wide enough for two cars to pass and there will be a terrible snarl-up and some people will abandon their plans to vote," said Steve Dancey, the Independent visionforwarminster candidate. “I can hardly believe what has happened here. “There could also be traffic problems at the club and although it does have a capacious car park it is not really designed to cope with the volume of traffic expected such as a car in or out every seven seconds. “It is going to be like a Zimbabwe election with the poorer people disenfranchised as they won’t be able to get to the polling station and queues of people waiting to vote. “I’m rapidly losing faith in the idea of a unitary council as I also don’t like the count being held in Trowbridge instead of Warminster, where it has traditionally been held. “The cricket club is a totally unacceptable location for so many people - I’m fuming.